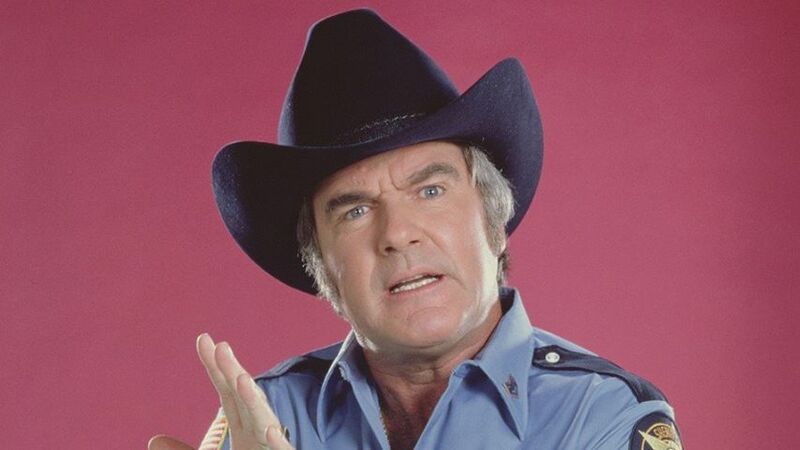 Sheriff Roscoe P Coltrane Sheriff of Hazzard County reporting on ANOTHER DUKE!! Bad news bad news!! Bo and Luke are back…but I’ll soon be cuff’en and stuff’em them again ( 😀 kew, kew, kew, kew)! Them Dukes ( 😀 kew,kew, kew, kew)!! It’s the early worm that catches the bird! “Pip”, as he likes to be known, thought me and Boss Hogg Jnr were chasing him in one of those ‘foreign compacts’ they have in limeyville! Why, oh why, would me and Boss Hogg Jnr. chase him in one of those?!? We won the war!!! 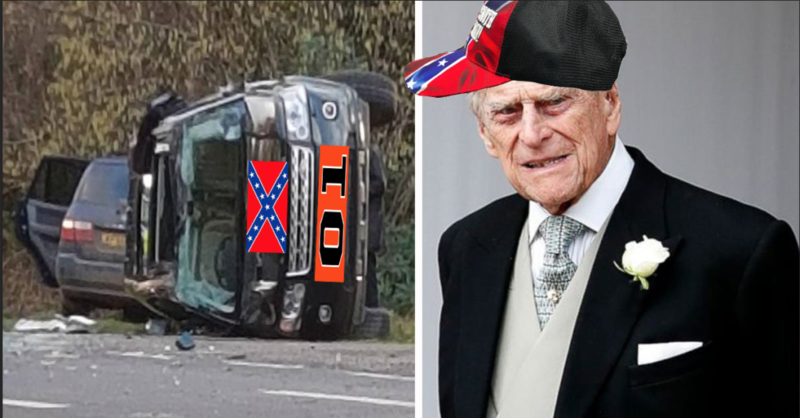 Anyway, that ole Duke didn’t have a General Lee (or cooter) and didn’t get far. He ended up having a good ole cuff’em and stuff’em after rolling his limey jeep ( 😀 kew, kew, kew, kew)! 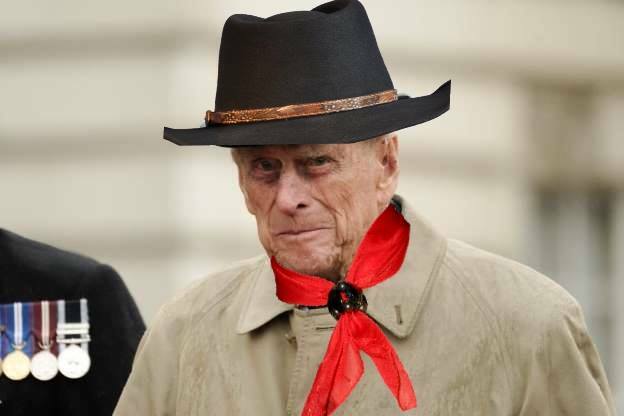 But those cursed Duke boys got his Aunty May to free him and now me and Enos have to get him back in custody before Boss Hogg Jnr. and Big Don find out. Meddling Dukes!! Anyway this is Sheriff Roscoe P Coltrane signing off his log.